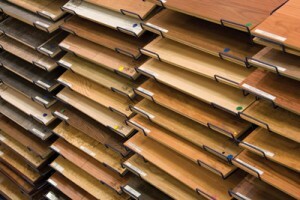 Today’s client is a manufacturer of hardwood floor paneling. They have multiple warehouses that receive in raw materials that are then assembled into their finished product before being shipped out to the customer. Currently all tracking was being done by pen and paper, then was uploaded to Excel by a single individual. This was becoming increasingly time consuming for them, and they felt they could better allocate working time during the day if they had a more automated system for receiving, tracking, and shipping their inventory. the current Wasp hardware line. We were able to go through several other manufacturers, exploring different options before finally making a recommendation on the CipherLab 9700. This unit would provide the rugged and industrial mobile scanning the client needed, with the added feature of an extended range scanner. The client needed his employees on forklifts to hit barcodes up to 10 feet away. 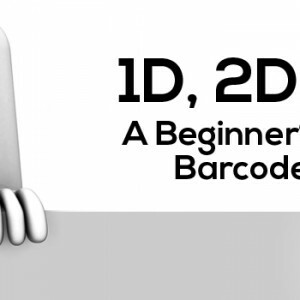 Our experience with this client highlighted what we at EMS Barcode Solutions do best. We were able to not only provide assurance to the client that the research they had done was valid and accurate, but we were able to go the extra mile and piece together a software/hardware solution from various sources into one package that would fit their niche needs. Like us on Facebook to get updated news on inventory control system-hardwood floor paneling manufacturer and other special offers! Tracking your assets for a City has shown to be very valuable for many reasons. 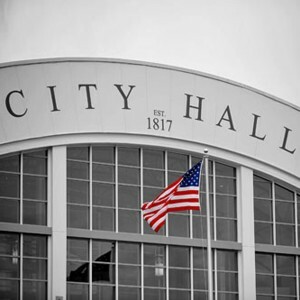 The city government in League City, found on the south-side of Houston, Texas, got tired of the blame game on lost assets and spending too much time on asset audits. The employees of League City government needed a solution to help find their gear and track the gear exchanges when not in the office. We have always had tremendous success in working with fire departments across the United States. It was a pleasure to have the opportunity to work with another fire department today with this client, who approached us looking for a better way to track equipment, maintenance, and record items lost or damaged in fires.